We have Vinyl Remnants for a good price. Starting price $4.99 a square yard. 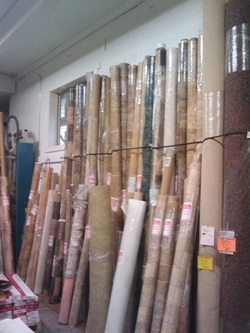 Also have many rolls in stock to choose from.